Now that Valentine’s Day is over, it is time to start getting ready for the next sweetest holiday… NATIONAL PANCAKE DAY! 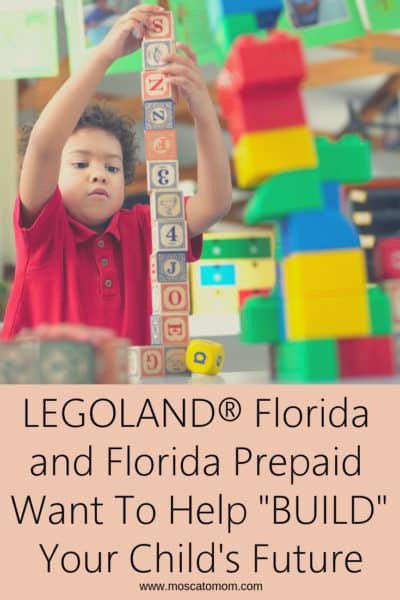 Yep, National Pancake Day is coming up in just a few days and I am excited to have teamed up with T-fal and Krusteaz to celebrate by surprising Mike and the girls with a delicious hot breakfast in bed. My challenge was to come up with a unique pancakes recipe using Krusteaz pancake mix that would wow my family as well as yours. Needless to say, this was a challenge I was happy to take on. Krusteaz pancake mix makes pancakes easy with their complete mix that only requires cold water to make delicious, fluffy pancakes. Like my concoction, you can even use them as a great base to make all kinds of fun pancake variations. 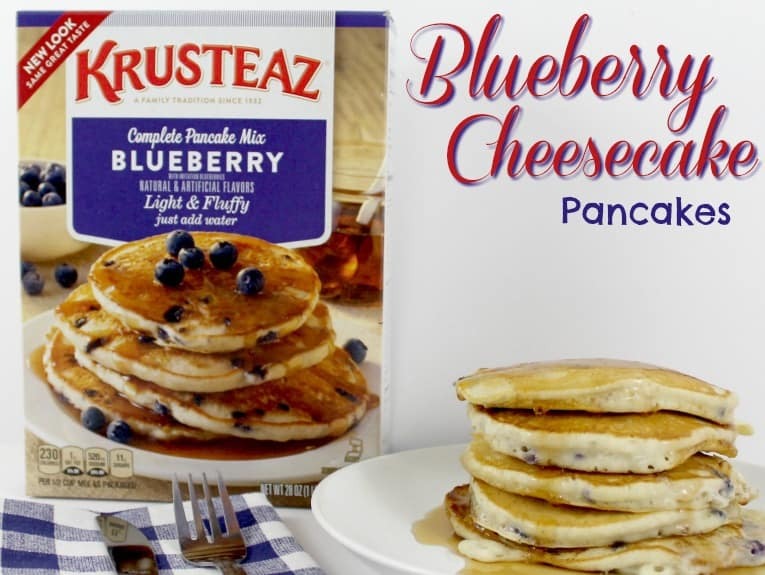 Check out #MyPancakeStyle and #tfalxpancakeday on Instagram and other social media sites to see how others are using Krusteaz to make their favorite pancake favorites. Plus I have been a T-fal fan for many many years! So many pans claim to be “non-stick” but F-fal really means it! Their signature T-fal Thermo-Spot lets you know when the pan is ready so you can cook your pancakes – and everything else – just perfectly. I decided to go with a Blueberry Cheesecake Pancake for my pancake style. When I was a little girl my grandmother use to take me with her in the mornings to go “walk the mall” and there was this amazing little muffin shop that had blueberry cheesecake muffins that were absolutely one of the most amazing things you have ever tasted. Even now twenty-some-odd years later I can remember just exactly how those muffins tasted! 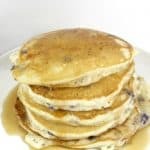 I knew with my base being Krusteaz Blueberry mix I had a good start – and after a few tries, I have created the most perfect fluffy, savory, sweet blueberry cheesecake pancakes you have ever had! 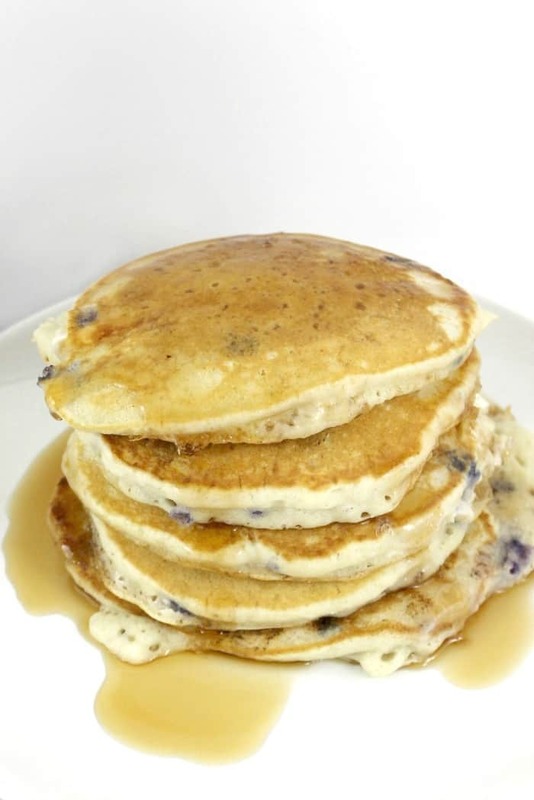 Mix Krusteaz Blueberry Pancake Mix with cold water until all lumps are gone. Mix in vanilla extract until well combined. Cube cream cheese into small bits and mix in – leaving little bits whole. Using a large spoon, dip mix onto hot, buttered skillet. When bubbles start to form, use a spatula to flip. You can celebrate National Pancake Day with your family too! Head to your local Target where you can save 15% on select T-fal nonstick cookware from February 27th through March 3rd. 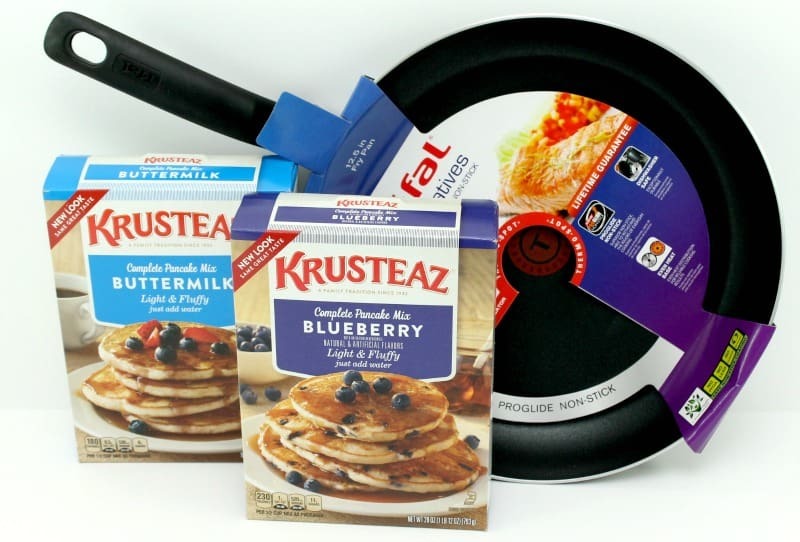 And be sure to follow Krusteaz and T-fal on Instagram (@tfalusa & @krusteaz) Twitter (@tfal_cookware & @krusteaz) and Facebook (@tfalusa & @krusteaz) for National Pancake Day celebrations and deals, tips, and specials year round! I’ve never tried cream cheese in pancakes. Sounds delicious! I love the brand Krusteaz. I buy their honey corn bread at least twice a month. The entire family loves it! Oh wow, those sound so good! 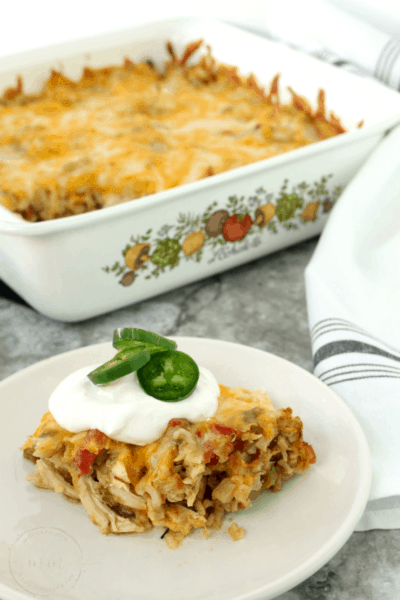 Would never have thought to add cream cheese….oh I bet that would be so delicious! Will have to try this for my family! Those look and sound so delicious. I have got to try these soon! I love their products and those pancakes are so good. I never thought about putting cream cheese in them! Thank you for sharing your recipe, I will definitely try it. 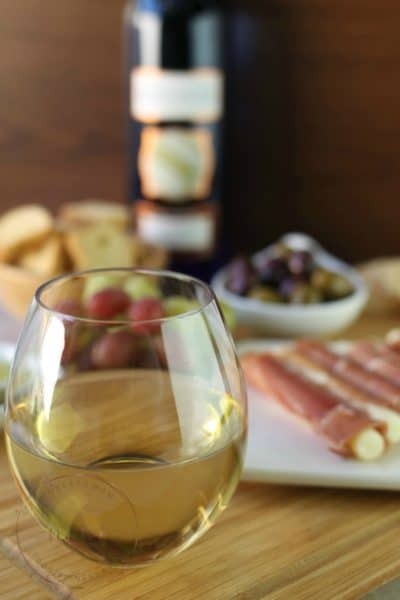 ok this is something we are going to have to try! 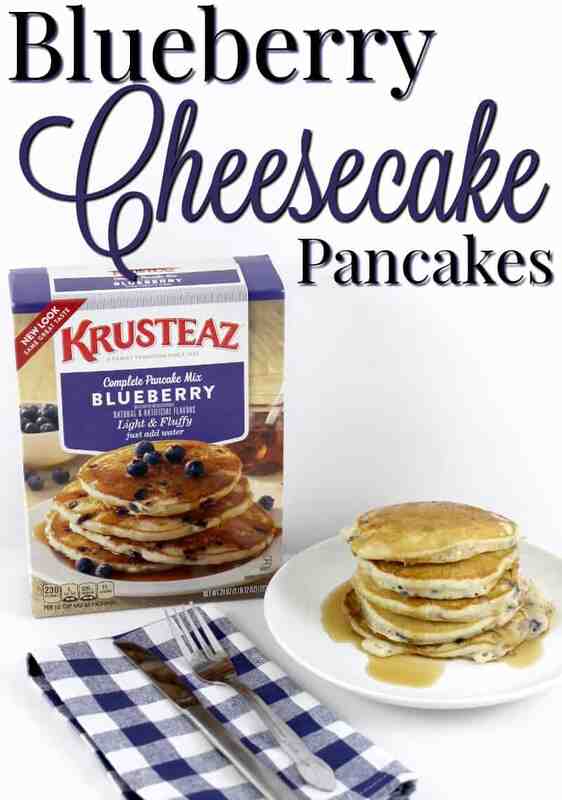 We already use Krusteaz pancake mix, I am wondering if it can be modified for waffles!